HUHESO - FOUNDATION: CLIMB HIGHEST MOUNTAIN IN AFRICA TO SUPPORT SMALL BUSINESS WOMEN IN EAST AFRICA ON SEPTEMBER 2012. 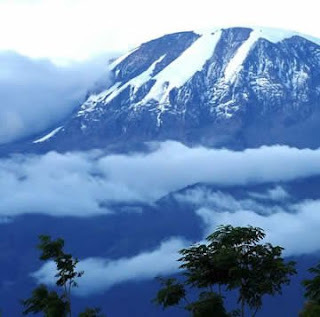 Here is Mount Kilimanjaro looks like from far please join HUHESO Foundation in Tanzania, Kilele Foundation in Kenya, Kay Walten and Kelly Colodacy to climb Kilimanjaro to support small business Women in Tanzania and Kenya. 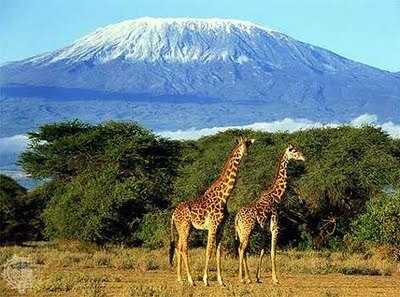 This is mount Kilimanjaro with snow, in order to enjoy to see different features please join us on September 2012 to support Women with small entrepreneur support in East Africa. Different People from around the world are coming in Tanzania to see different features of the highest mountain in Africa as you see on the Photo below are some of the tent that used to rest after or before climb Mount Kilimanjaro, Please join us on September 2012 to support East Africa Outreach for Women. 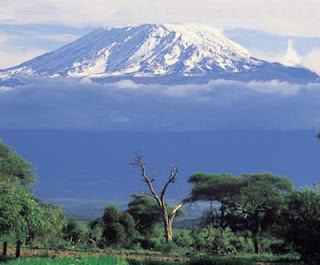 Enjoy to climb Mount Kilimanjaro and find different features like trees and weather over their, please join us. By joining us on September 2012 not only to climb even to see different animals around near the mountain, here are giraffes near the mount Kilimanjaro. To choose the right Kilimanjaro Climb route for you, there are plenty of variables to be mindful of. • Who: Who is climbing? The whole group's abilities must be factored into choosing a route. The rest of the party is relying on your decision. Pick a route that best fits everyone. • What: What limitations surround your climb? Are you bound by a budget? Or the number of days on your trip? There are cheap/expensive routes, and short/long itineraries. • How: How do you see your trek? Do you want the most challenging route or a less strenuous one? These answers will affect which route is for you. • Where: Where do you want to begin your climb? The routes start from all sides of the mountain. Where you begin affects cost, scenery and scenic variety. • Why: Why are you climbing? Is it very important to summit? Then choose a route with a high success rate. Do you want to take the best photos? Then pick the most scenic route. • When: If you are climbing during the dry season, great. But if you are climbing during the rainy season or the shoulder seasons, then the route you select can play into the climb's difficulty. So Which is the best route to use to climb up kilimanjaro? 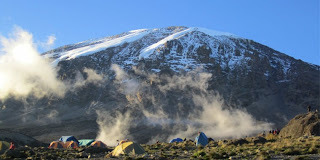 Lemosho Route and Rongai Route are the most scenic routes up kilimanjaro. Mt Kilimanjaro Machame route is also a scenic and very popular route with many climbers. The Marangu Route Climb is however the most used route since it has the advantage of sleeping in huts with bunker beds, hot showers, beverages and beers in the evenings are also available. 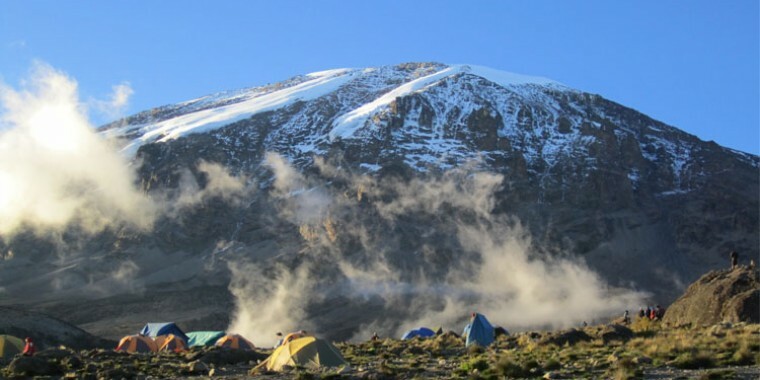 Marangu is also the shorter route and can be done in 5 days although an extra day for acclimatisation is recommended.